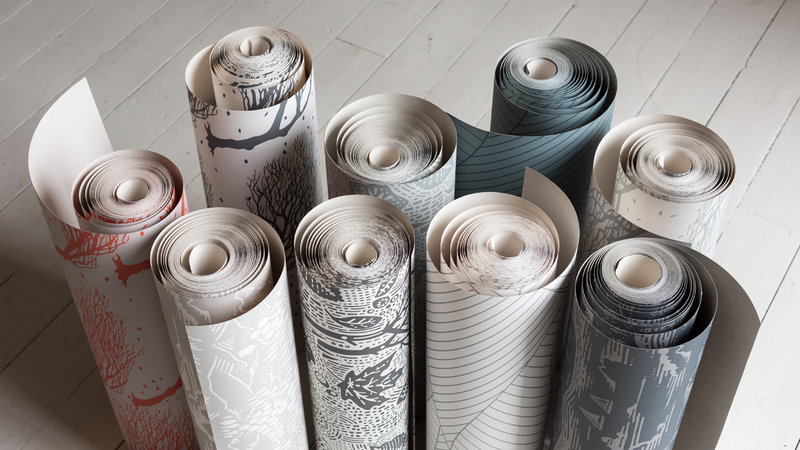 When you want a makeover of your interior, one of the things you may have to do is change your wallpapers. Wallpapers should be removed with care in order not to damage the walls underneath and not to endanger yourself during the removal process. Here are some practical and useful tips to remove the wallpapers correctly. Remember that some wallpapers are different than others. It really depends on how the wallpaper was put up previously, and it may have been there before you moved in so you wouldn’t know what processes were used. Remove all your decorations and pictures that are hanging on the walls, as well as any furniture that blocking that particular stretch of wall. If there are huge lamps or lampshades that are jutting out from the wall, you’ll have to remove those too. Place towels along the bottom of the baseboards and cover it with a layer of plastic bags like garbage bags and tape it to the baseboard. This layer will catch any scrap or flakes that fall off the wall so that you can dispose of it easily. Most modern wallpapers are strippable which means that they can be easily removed without applying any type of chemical or heat treatment. To check if you have strippable wallpaper, all you have to do is to carefully peel off a corner of it with a knife. Pull it back towards you and if it comes off easily all the way down in a vertical strip, then you have strippable wallpaper. Just repeat the steps until all of the wallpaper have come off. Sometimes, a fabric softer can also be used. Add one cap of softener to 1 liter of water and apply it in the same way as mentioned above. If your wallpaper has a protective water-resistant layer, score the paper with sandpaper or a wire brush before soaking the wallpaper with the removal liquid. 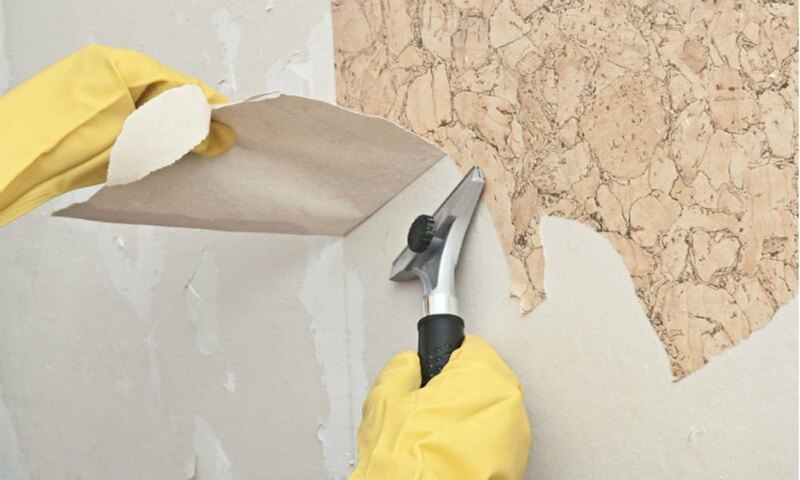 Some types of heavy duty wallpaper has to be removed with heat treatment that will soften or melt the hardened glue that sticks the wallpaper to the drywall. Usually for this process, an electric steamer has to be used. 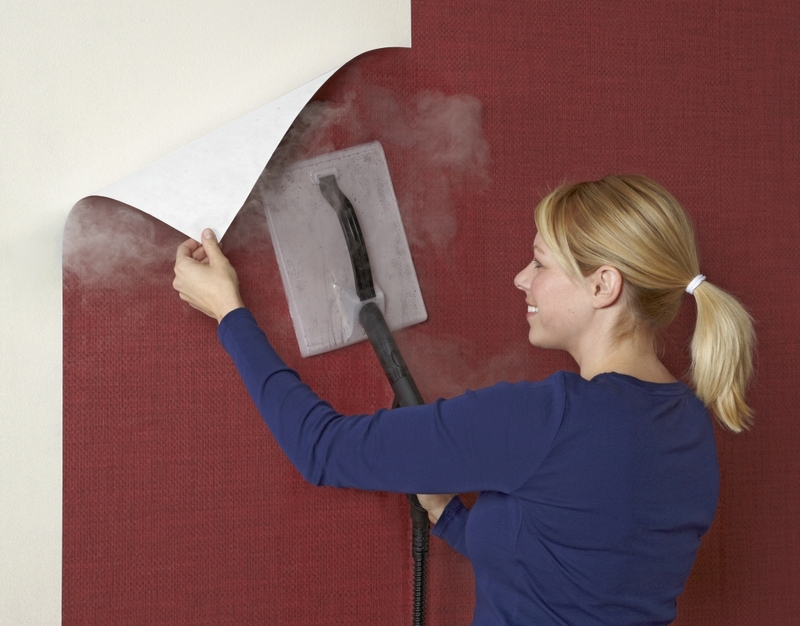 The process is pretty tedious as you have to remove the wallpaper while its still warm, meaning that you have to steam and pull it apart at the same time. Usually steaming is a last resort if the previous methods don’t work. Handheld steamers work the best, but are rather pricey so you should try to rent or borrow one for the job instead. Always pull off the wallpaper slowly and carefully. 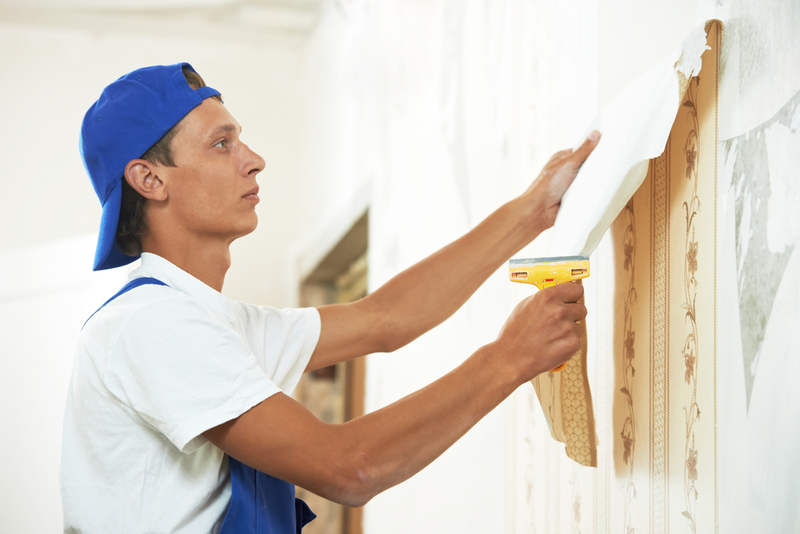 If any parts of the backing drywall starts to come off, stop and glue the drywall area back before proceeding. Alternatively, you can always save yourself the trouble and get professionals here on Kaodim to remove your old wallpaper and put new ones up.